Python 3.6.0 is the latest stable version at time of writing of tutorial. This Python version is maintaining by jonathonf team. 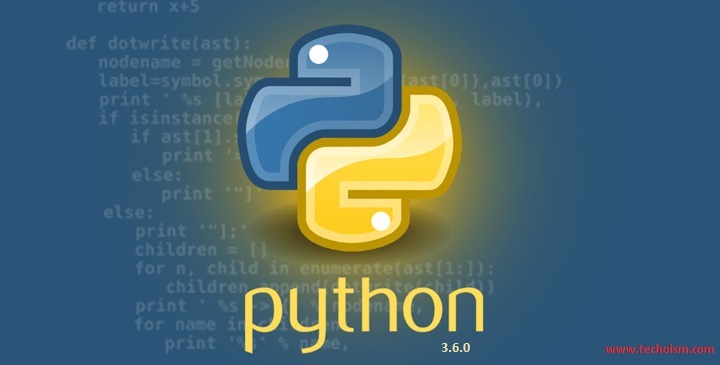 This article will help you to install Python 3.6.0 on Ubuntu operating system using PPA. To know more about this version visit Python official website. Say thanks to jonathonf team for maintaining PPA of Python 3.6.0. Use the following command to add PPA for Python 3.6.0. First you upgrade your system packages after that install required package using following command. After system upgrade, use below commands to install Python latest version. Use following command to check version of python on your system.